It is always a pleasure for our Attard florists to give your orders their personal attention. 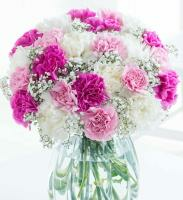 The florists in Attard consider each order an obligation to provide complete satisfaction. 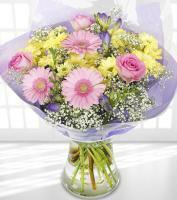 The Attard florists are located near the city centre and provide a friendly service with 100% customer satisfaction. The flower shops always have a large selection of fresh flowers to choose from, but if you are looking for that something a little bit special or unusual, these Attard florists are always happy to order something in for you. 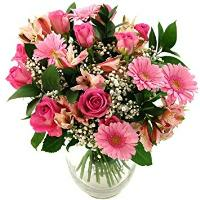 Our florists in Attard are providing a personal service for all your florist requirements. They endeavor to be a little different in their approach to flowers, but they have a vast experience in traditional floristry. They are always stocked with fresh flowers, including red roses and indoor plants. Besides, our florists in Attard also have other small gifts such as teddy bears, choclates and balloons that can also be delivered to Attard. 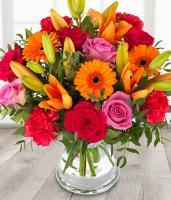 Guaranteed same day flower delivery anywhere in Attard and Malta if ordered by 1PM Malta time zone (holiday periods excluded). 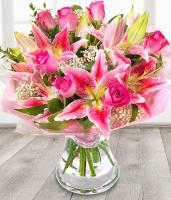 All other flower orders will be delivered next day. 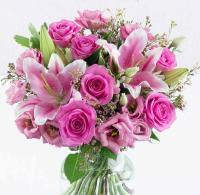 No florist deliveries on Sundays or holidays in Attard or anywhere in Malta. 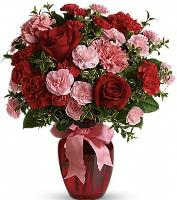 Valentines Day Roses in Attard - Send red roses for delivery in Attard. You can also choose from a selection of Valentine's Day Roses, in terms of colours and quality. 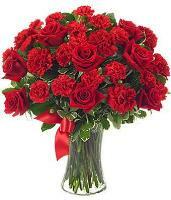 Roses are very popular as they rappresent love and romance especially the red roses. Other colours of roses are available like pink, yellow, white, orange and more and all these colour of roses have different meanings. On Valentines Day, you may eat the chocolates but the Valentine's day flowers or roses are hers alone. 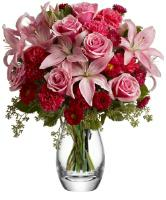 Order Valentine's Day flowers from Overseas Flower Delivery and show your love in a lasting, one-of-a-kind way. The latest guarantee date for Valentine's day is 2 days before. The Attard flower shops are fully stocked with local and imported flowers for Christmas. In addition they have also a selection of liquors, Belgian choclates and hampers. Flower shops are not open on Christmas and New Year's Day. It wouldn't be Mother's Day without Mother's Day flowers. In fact, Mother's Day requires only two things: Mother's Day flowers and endless appreciation for everything mum does. 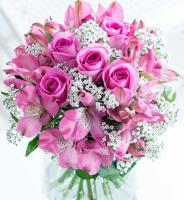 Send flowers in Attard for mothers day, arrange for flowers delivery from a week before. 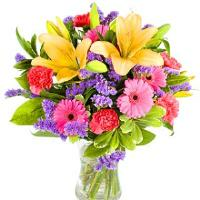 All flower orders to Attard are subject to a service/delivery charge. Guaranteed same-day delivery Monday-Friday (holidays excluded) if ordered by 1PM Malta time. 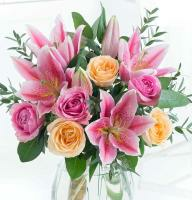 Saturday afternoon flower orders will be delivered on Monday.